The mission of the Upper Saco Valley Land Trust (USVLT) is to preserve the region’s ecological systems and cultural values, as well as to provide for the land’s continued well-being and availability for farming, forestry, recreation, and education. 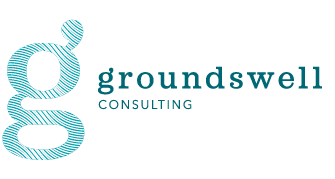 As acting consultant for the USVLT, Groundswell facilitated two focus groups with over 30 regional representatives from all aspects of the local food system. The purpose of these sessions was to gather input into bi-county strategies for leveraging the strengths of local food systems in order to address existing gaps. Following this gap analysis and feasibility work, the Upper Saco Valley Land Trust received further funding to implement recommendations from the group.